Recently I was able to sit down with the legendary Michael Valore, better known as FlashX in the Vainglory community. 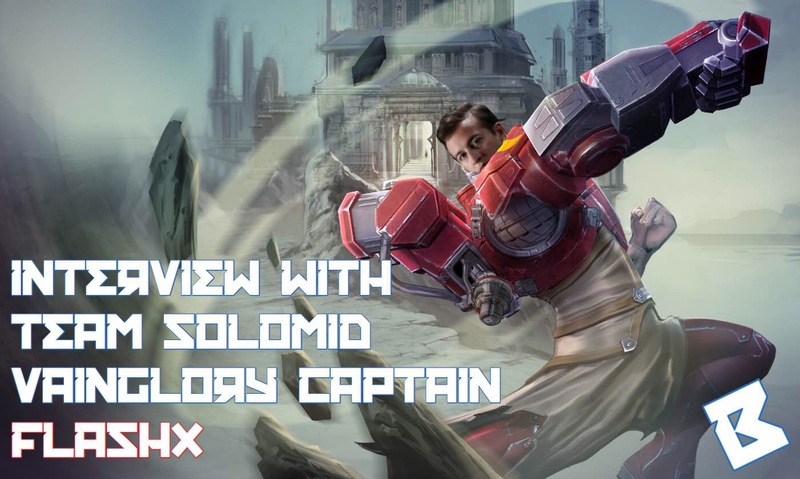 We covered many topics, including his Vainglory career, what he enjoys outside of Vainglory, as well as where he plans on going in the future. Enjoy! Broken Myth (BM): How long have you been the starting Captain for Team Solomid’s Vainglory roster? Have you always played that role? Michael (FlashX) Valore: I joined TSM in March 2016 and have been playing roam/captain ever since! BM: Over that time period, how have you seen yourself change, not only as a player but also as a person? FlashX: Some things have changed, and others have stayed the same. For starters, I have a beard now, but I’m definitely still rocking my short shorts too. On a serious note, my skill cap has definitely raised and I know I’m personally better than what I’ve ever been before. I know that there are still several players better than myself but my drive to “be the best” isn’t what it used to be. I still want to compete, and I still want to find success, but I’m unable to sit down and grind endlessly like I used to a year ago. I just get bored, lose focus, and my gameplay becomes really sloppy. BM: What do BestChuck, VONC, and yourself do in your free time? FlashX: All of us enjoy watching TV, and we all really enjoy Game of Thrones. Chuck and I both go to the gym on a regular basis. VONC and Chuck both enjoy Anime. VONC and I both really like playing PC games. In the past we played Overwatch a bunch but now we’re playing Playerunknown’s Battlegrounds (PUBG). BM: Is there any chance that you would ever play PUBG at a competitive level? As it is one of the biggest up and coming games at the moment. FlashX: Sadly, I don’t think I have the mouse and keyboard mechanics in order to truly be able to compete at that level, specifically for an FPS type game. If I did ever get to the point where I feel like I could legitimately compete, I would definitely pursue it though. BM: In your time as the head of TSM’s Vainglory team, you have become one of the most recognized faces in the vainglory community. What, in your opinion, has helped you to reach this point the most? FlashX: Just being a part of TSM. The amount of support Andy [TSM Founder] and the rest of the TSM staff has given us a team is really unmatched in the rest of the Vainglory community. Whenever we need something, they’ve always been able to provide it, no questions asked. Being in a team house is a huge step for Vainglory as an esport and symbolically displays our dedication to our performance. We’ve continuously excelled during the regular season and we just need to figure out how to transition that success at home to live events. With how large the TSM brand is in itself, the support and growth of our individual brands has naturally followed. I also think I do a good job playing the role model for a lot of the younger talent in the community in terms of what it means to be a pro and how creating content can support a career in the industry in the long run. BM: Do you have a favorite professional sports team (outside of esports)? FlashX: Denver Broncos. My parents both grew up in Colorado and basically my entire extended family lives there now with the exception of one grandparent so pride in all of Colorado’s sports teams runs in my blood. I like watching hockey so the Colorado Avalanche are definitely 2nd. BM: Since you are now living in Las Vegas could you see yourself becoming a fan of the newly acquired Raiders or Golden Knights? FlashX: Raiders probably not, but I did look into getting season tickets for the Golden Knights. Unfortunately just a little out of my price range right now. I think it’s really cool to see Vegas expanding beyond just a city known for drinking and gambling because I do really enjoy living here. BM: If you could give one piece of advice for players who are trying to get into the competitive scene in Vainglory; What would it be? FlashX: Start grinding right now. Just focus on yourself and your individual mechanics. With 5V5 being imminent, there are going to be a ton of opportunities for up and coming players to try and land spots with all of the major orgs. 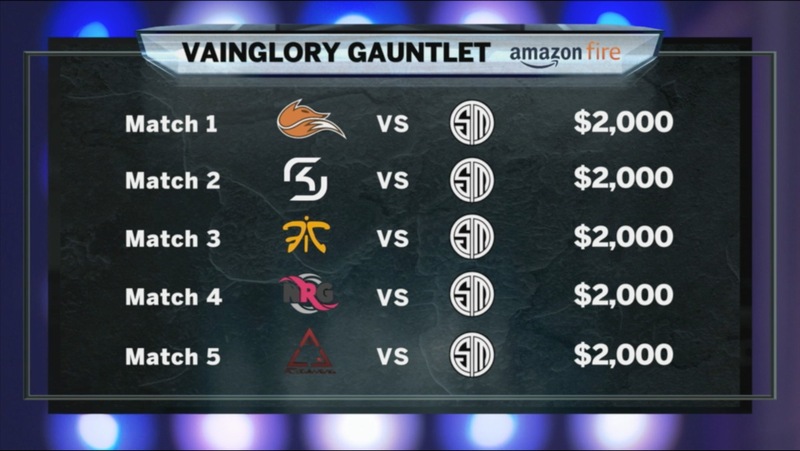 Getting to Vainglorious Silver is the bare minimum. While rank doesn’t mean everything, it’s still a very good indication of a player’s general capabilities in terms of performance. If you can hit Vainglorious Gold, I think it’s safe to say that you’ll definitely find yourself playing professionally if you choose. The next step after that is just to form your own team and compete in the Challenger Series where a lot of up and coming talent gets noticed by the pro scene. BM: Do you think with 5v5 on the way that players should focus on playing as team or more solo queue? Since so many of the aspects of the game will change after the 5V5 release. 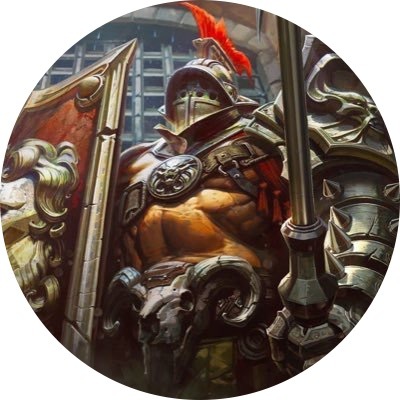 FlashX: Yeah they definitely should, but in reality, it probably won’t happen until 5V5 actually releases, sadly. General team synergy and overall strategy in terms of macro play will become significantly more valuable in the release of 5v5. BM: For a long time, with different rosters, TSM dominated the competitive scene in Vainglory. After your loss at World’s last December, how did that affect your perspective and mindset when approaching Vainglory? FlashX: Losing in worlds was definitely a wake up call. Not just for our team though, but rather the rest of North America. 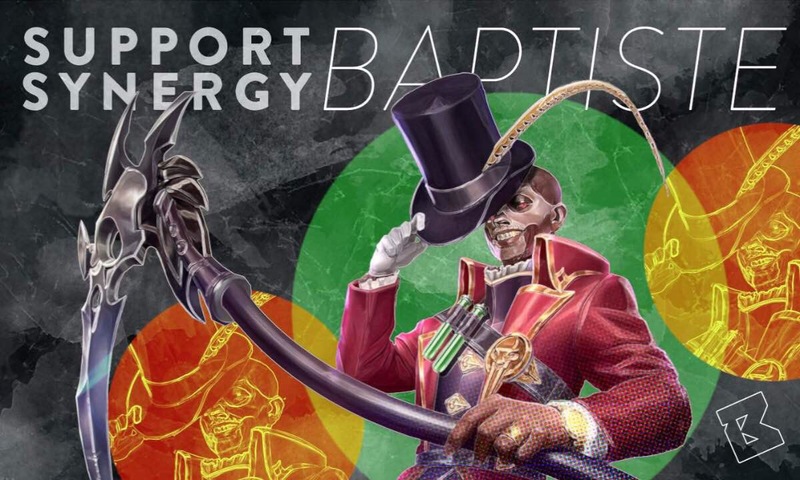 EA/Korea was really so far ahead of everyone else at worlds that it showed how much more important it was to start taking Vainglory even more seriously than ever before. Even though we put up a good fight on stage, had we not had the opportunity to scrim Armada prior to that point, we would have lost 4-0 and every game would have been ended in under 15 minutes. Their meta was far superior not just in draft but also in general understanding of the game and the optimal way to play the game as well. I definitely expect World’s 2017 to be a much better showing from NA and we’ll hopefully come much better prepared. BM: It has been no secret that over the past several months you have started to look towards life after Vainglory. Will you look to stay connected with Vainglory or move beyond the community elsewhere? FlashX: I really hope to remain deeply involved with the TSM organization and I hope that I will continue to have a large influence in Vainglory as well. Content creation is still a passion of mine and hopefully I’ll continue to find spare time to pursue both streaming and YouTube. BM: Do you ever see yourself moving to the desk like players such as FooJee and IraqiZorro have done? FlashX: Possibly one day, but as of right now probably not. I definitely think it’s something I’d find enjoyable but there’s other things, like content creation, that pique my interest more. BM: Who is your favorite player to watch in Vainglory? FlashX: Gabevizzle. The things he can do as a captain are insane. I am incredibly envious of his reflexes. I think he’s by far the best captain in the world, and arguably the single best player in the world. He’s a damn good captain, but his mechanics on carry and jungle are incredible as well. BM: Over your career in Vainglory you have become known as one of the best minds in the game. What do you see as your lasting impact on the game even after you decide to stop playing? FlashX: I think my two biggest contributions revolved around draft and around environment. For draft, I think I’ve taught teams to think outside of the box and figure out solutions to problems rather than constantly being slaves to the meta. Ranked queue will always have one meta but competitive and professional play will always have another. Different teams excel at different things and I think teams should always stick to their strengths and play into their opponent’s weaknesses. For environment, I think I’ve been a good role model to many of the younger players into how serious it is to be a professional esports player and what it means to represent these giant organizations that have invested their time into vainglory. Simple things like being on time to practice and making sure you always give 100% into every game are both habits that will take these younger players very far and have a lasting impact on their success as a player. That brings our first Pro Player interview to a close! Hopefully this gave some insight into the thought process of a pro, and also an idea of what you can do to improve your Vainglory play as a whole. Although FlashX could be distancing himself from the competitive scene soon, we can all rest happily knowing that the short shorts will be around for a long, long time. It is nice to read this article. Hope we can see the next episode of this series soon. We’re glad you liked it! Any suggestions or requests on which pro player we should interview next?